You will drive throu villages: Choustníkovo Hradiště, Kocbeř and when you will past village Horní Žďár (Výšinka), after 2100 m, there is the penzion. Driveway is under the reconstruction. It is better to slow down! Fill out the contact information on your person that we can contact you and arrange details. In case of cancellation of a binding order from the customer cancels the customer stay suppliers in writing (fax, telegram, after agreement by telephone). Both parties will respect that in case of cancellation due to the so-called. Majeure cancellation fee will be charged. It is for these reasons: natural disaster and the death of a family member. These reasons must be shown to the customer by ordering suppliers documented. In the event that the reversal additional capacity will be filled by the supplier or customer ordering, cancellation policy will be adequately reduced, or the amount will be resolved by agreement. 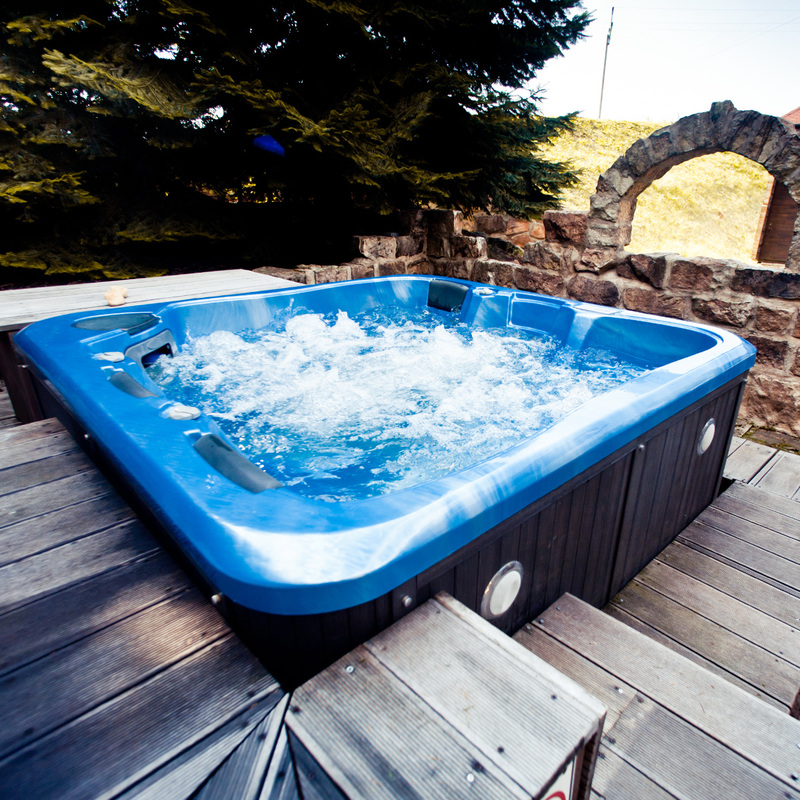 Heated whirlpool in any weather, relax for up to four people at once. Swimming pool with sun terrace, weather permitting always available. 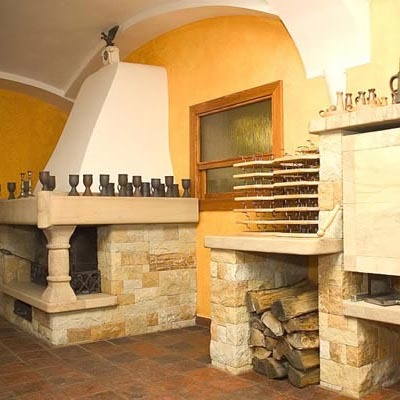 Nice fireplace with a good wine and Czech cuisine.